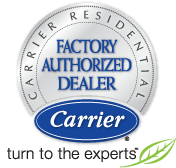 Sanyo air conditioners is a re-known hvac brand, that’s been the choice of thousands of homeowners all over New Jersey, when it comes to their dooling and home comfort needs. Their high-quality air conditioners are known for flawless design, durable mechanics, energy efficiency, high performance durable and noise less. Sanyo always employs the latest technology, to produce a system that gives you the much-deserved comfort and for a very affordable price. Not only that but their replacement parts are always available and very affordable, so you wouldn’t worry about repairs that require parts replacement. Sanyo AC systems pass all SEER (Seasonal Energy Efficiency Ratio) requirements. No matter how long you let your system run, your split air conditioner will not be costing you much energy and money. This is supported by Energy star which will ensure running your system will not be harmful to the environment. Our All Week certified hvac technicians receive yearly manufacturer training from Sanyo themselves to stay up to date with the latest of their models and technologies. So be certain that we’re the right local contractors who can advice you on the Sanyo AC model that’s most suitable for you. We can also provide air conditioner installation, repair and replacement services any time needed anywhere in New Jersey. 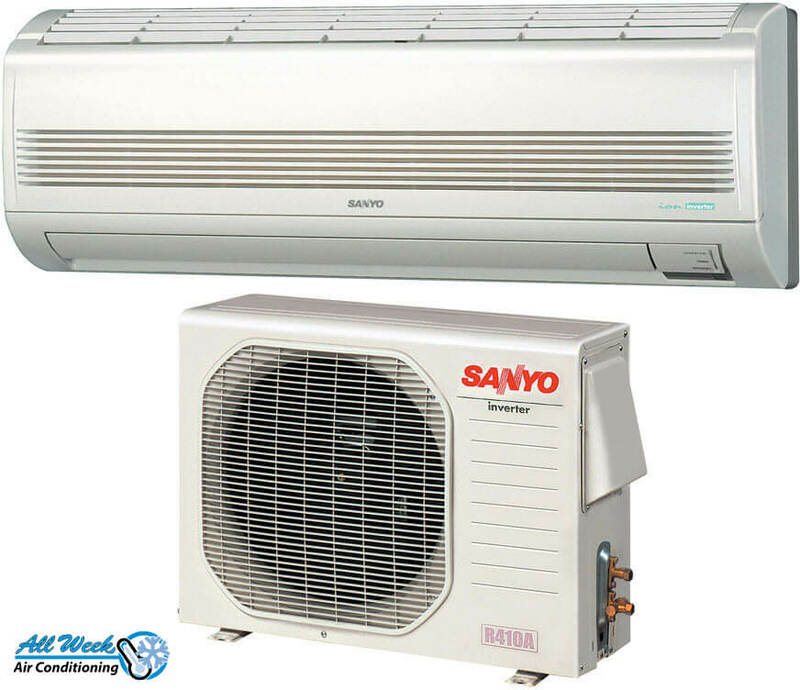 Sanyo split air system is known for its ability to function efficiently with little or no noise. Installing the air split systems is very easy and don’t require ductwork, and is durable enough to last up to a decade. During installation make sure your system match with the coil or fan coil. Our contractors are manufacturer trained and have the experience to handle any Sanyo air conditioner model fault with high confidence. Not only that but our emergency hvac crew is available around NJ, 24/7 to assist home and businesses with AC emergencies dealing with Sanyo mini-split or other air conditioners. Call todays for deals and services.